How many stories have you read extolling the virtues of sunscreen in the fight against signs of aging? Countless, that’s how many. By now we all know that once UVA rays penetrate the skin, they mess with our cells, causing sun spots, uneven tone, even wrinkles (UVB are the burning rays that can lead to cancer). But far less words have been devoted to the idea that wearing SPF daily not only prevents photo damage—it actually reverses its appearance to pre-sun worship times, too. So those cute little freckles that used to go away every September but have now gained weight and moved in permanently? Yeah, we’re talking about saying buh-bye to those without expensive in-office lasers. An article published in the peer-reviewed journal of Dermatologic Surgery reports the results of a year-long study commissioned by Johnson & Johnson. In it, 32 women applied a broad spectrum SPF 30 to their faces daily, and a simple moisturizer without any known anti-aging ingredients in it nightly. Scientific measurements taken on day 1, week 12, 24, 36, and 52 revealed that almost half of the women showed that, in addition to not incurring any new sun damage, their complexions actually improved in texture, clarity, and pigmentation at every check-in and, by the end of the year, 18-34 percent of the subjects showed a significant reduction in fine lines. I sent the study to my own derm, Dr. Nowell Solish, an assistant professor at the University of Toronto and co-director of the Non-Melanoma Skin Cancer clinic at Women’s College in Toronto, for a second opinion. He broke it down like this: “It’s sort of like if you have an injury from sports and you stop exercising, it will heal and improve because you’re not damaging it anymore; you’re letting it rest and repair.” Got it. Dr. Gilbert recommends taking steps that will make daily UV protection super easy, like getting your car windows covered with a clear UV shield, which she did the day she turned 40. (If you drive, ever notice that the left side of your body has more dark spots and fine lines than the right?) Dr. Gilbert also recognizes that re-applying over your makeup every few hours as recommended can be quite a conundrum, so instead of touching up with SPF-loaded creams, she suggests a UV-protective mineral loose powder, such as Colourscience’s Sunforgettable Mineral Sunscreen Brush SPF50. It dusts on just like makeup. And one thing all the pros seem to agree on is how important it is to find a daily SPF cream, serum, gel, mist...whatever texture you really like, so you’ll actually use it on the regs. Good thing sun-care companies are making major strides in that department this summer, with both rigorously tested chemical sunscreens and all-natural physical sunblocks promising sheer, non-sticky finishes. 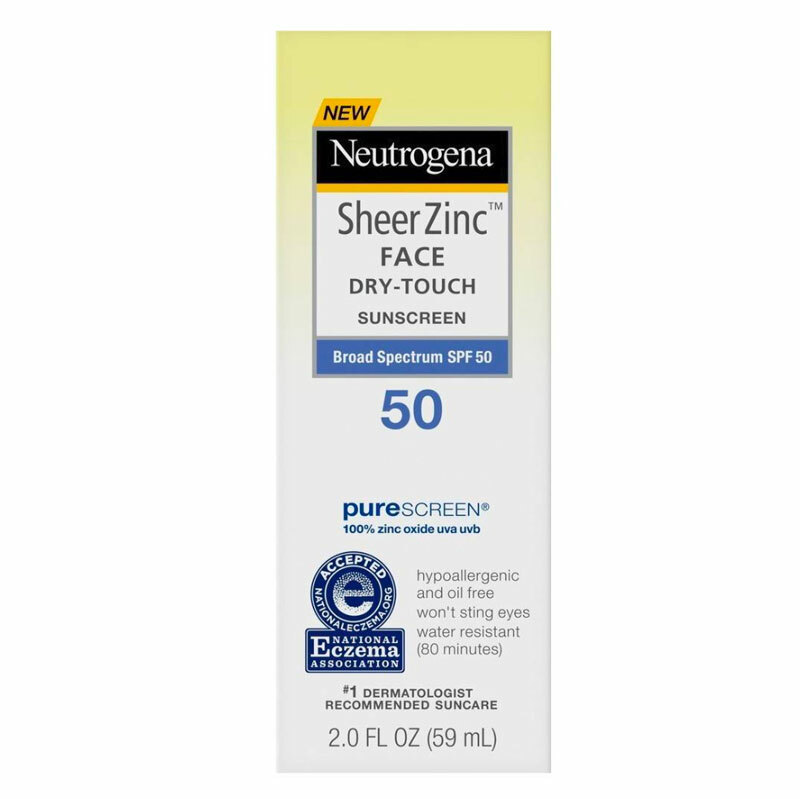 Neutrogena Sheer Zinc Face Mineral Sunscreen SPF 50 is chemical-free, yet unlike many other natural sunscreens, this one dries surprisingly clear. 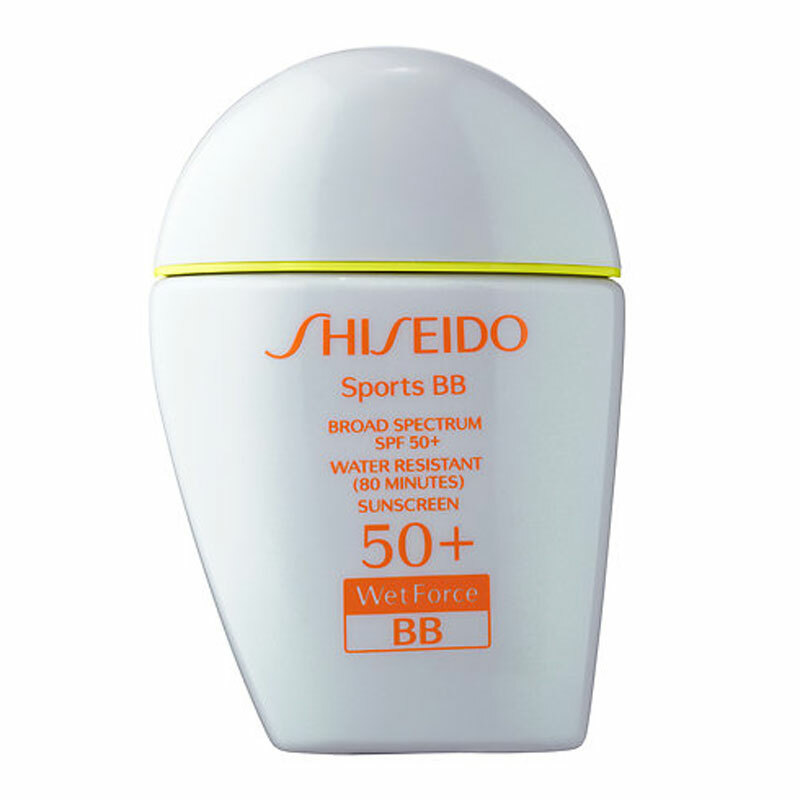 Shiseido Sports BB Broadspectrum SPF 50+ WetForce for Face is like makeup and sunscreen in one, allowing you to skip the tinted moisturizer step if all you need is light coverage. 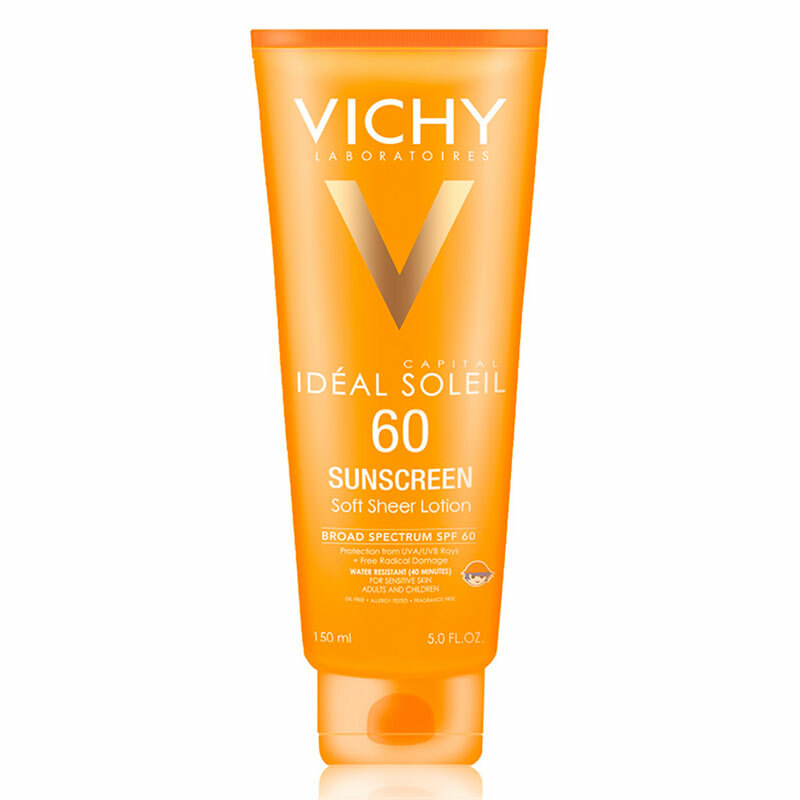 Vichy Capital Idéal Soleil Soft Sheer Lotion SPF 60 starts out as a cream but basically melts into your skin to a serum-like finish.